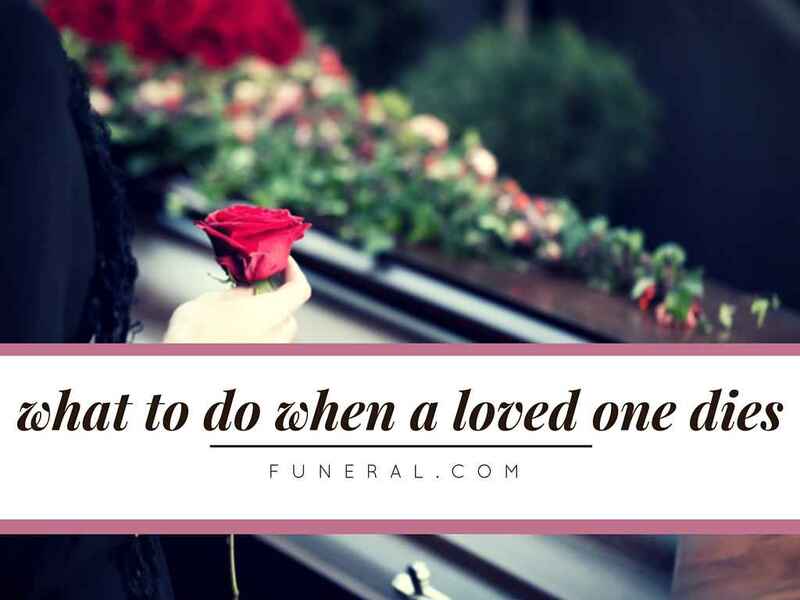 Losing a loved one is one of the most devastating events we have to deal with at one point. The demands of coping with death and arranging a funeral can take its toll. Funeral.com has prepared an infographic to help guide you through this difficult time. 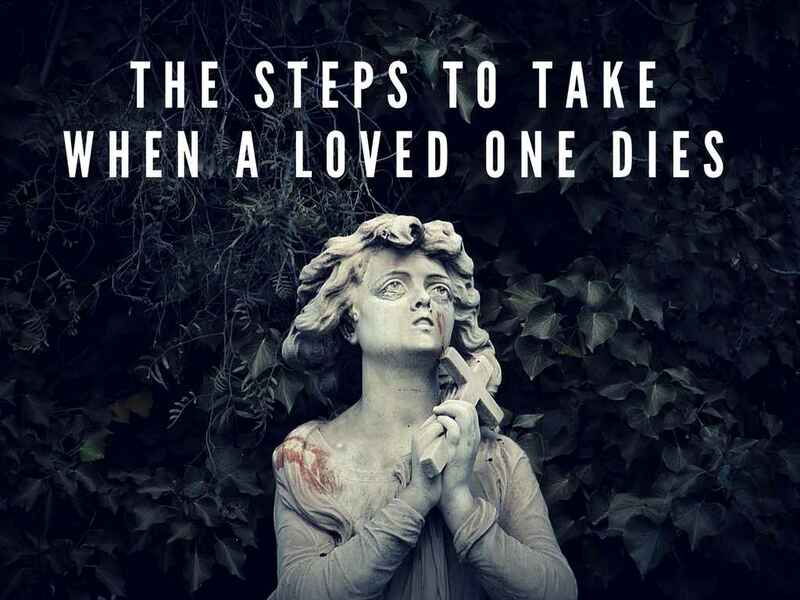 Coping with death of a loved one is a difficult process. Although you need time and space to handle your emotions, gather your thoughts, and say goodbye, the demands that come with that process come at you from all angles. We hope this guide will help you understand this process.